What should we pay attention to if system implemented magnetic component? (2) Increase the output voltage (current does not change). If there is no reverse blocking diode in the power supply, we should add an external blocking diode to prevent the damage of power supply while starting up. The voltage rating of the external diode should be greater than V1+V2. 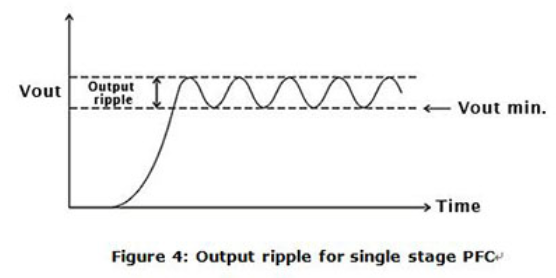 Transit current rating of diodes shall be greater than rate output current of S.P.S. 1. Connect P(LP/CS) terminals together such as the PSP models (Please refer to the parallel function of specification). Input and output should be connected in parallel before connecting to the AC source and loads. Shown as in picture below (some S.P.S. require a minimum load after paralleling). First, please make sure your LED lamp or modules are Constant Current (CC) driven or Constant Voltage (CV) driven. 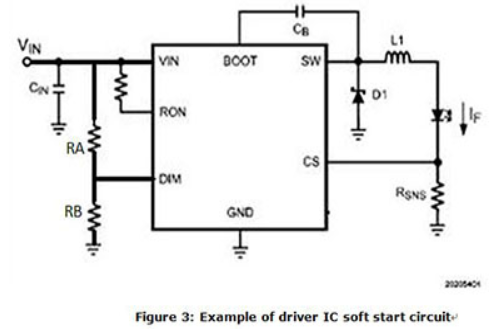 If you are using CC-driven LED applications, please verify that MW LED driver’s rated current on datasheet can match your LED current requirement. 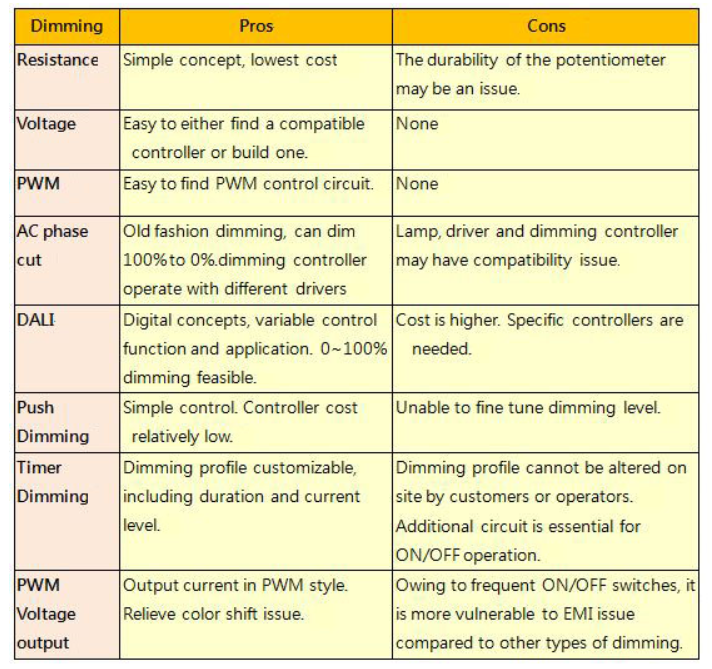 If you are using CV LED applications, we offer PWM series for CV dimming applications.